You’ve heard the term ‘wealth manager,’ and you probably have a fairly accurate sense of what it means. 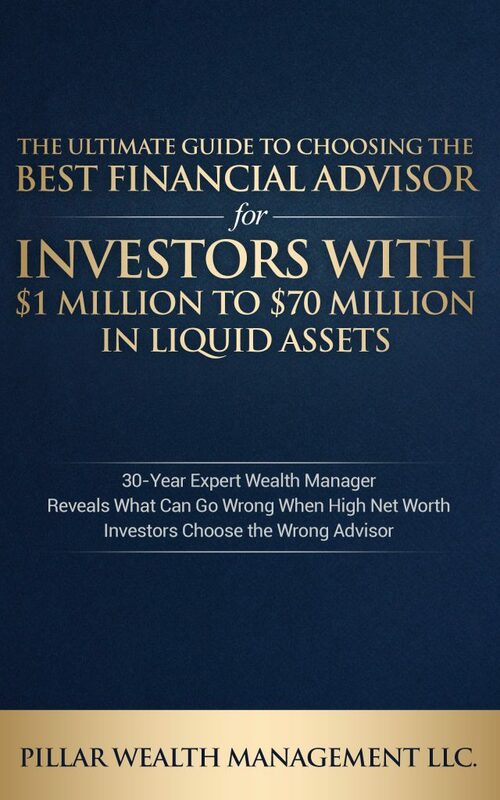 1) What is a wealth manager, and how is this person different from all these other advisors and planners? 2) Which one do I need? 3) How do I find the one who’s right for me? Answering the first two questions is relatively simple, so let’s begin there. How Is a Wealth Manager Different? ‘Financial advisor’ could be thought of as the catch-all umbrella term under which all the other terms rest, except for money managers, a much more narrowly defined skillset which we’ll discuss in a moment. All wealth managers are financial advisors, but not all financial advisors are wealth managers. They have two distinct differences. First, wealth managers (or wealth advisors – these terms are basically interchangeable) only work with high net worth and ultra-high net worth clients. This usually means a minimum amount of investable assets, such as $1 million, but minimums vary. Second, they have specialized understanding about the unique financial challenges and decisions faced by high net worth clients. Therefore, how much money you have in liquid assets is your first consideration in deciding what kind of financial advisor you need. If you’re a high net worth family or individual, you want a wealth manager. You have unique needs when it comes to money. You will face complex questions that most people do not face. You will need help with things other people don’t even have to think about. These specializations, in general, are less strong in typical financial planners and advisors. What Extra Services Do Wealth Managers Offer? All financial advisors deal with various aspects of their clients’ money. The more elementary types of advisors spend the majority of their efforts on your investments and planning for retirement. Their main goal is to increase your portfolio and build wealth. The more comprehensive advisors may offer some additional areas of expertise that either they possess themselves, or that someone on their team does. In most cases, a wealth manager will not consider these additional services optional. For most of their high net worth clients, these will be essential services at some point in their life, and the process of navigating the issues that will arise in each of these categories is complex. For instance, high net worth people face unique tax situations on a host of fronts that average people don’t deal with. 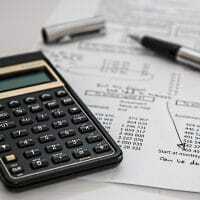 They often must work through complex business and real estate income scenarios. They need help minimizing their taxes, which gets more complicated with age even if they’re no longer working. The estate planning questions they must answer are far more intricate than for average people. For high net worth people, retiring usually isn’t as simple as just ‘calling it quits’ and relaxing on the back porch. A wealth manager comes alongside and helps them with all parts of their financial lives. 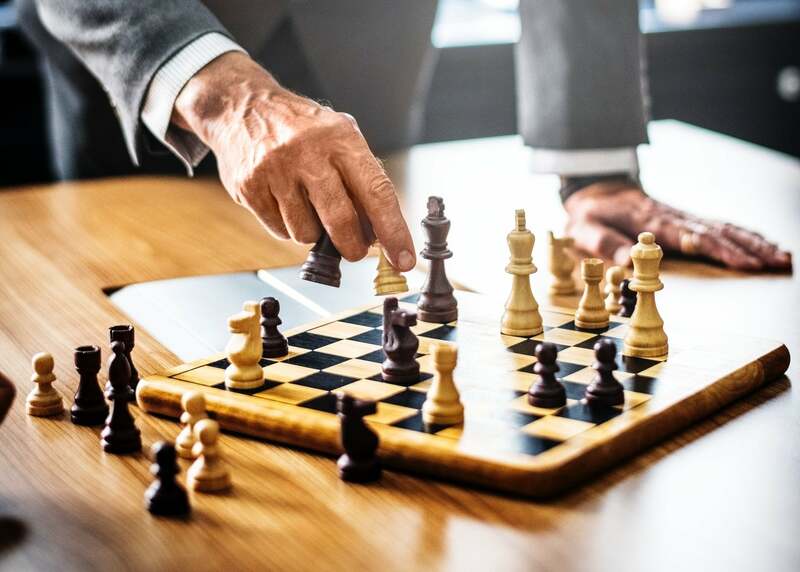 The wealth advisor is an ally, a member of the team, and when they succeed, they accomplish much more than just increase your investment returns. That’s just the beginning. Wealth managers wear many hats. On any given day, they might be an investment planner, a consultant, an advisor giving counsel about a big decision, a data-cruncher, a retirement planner, a fixer of someone else’s costly mistakes, a locator of resources and specialized expertise, or a financial troubleshooter who looks at the client’s financial situation and finds ways to refine and improve it. In other words, the wealth manager reduces the complexity of life that their clients would otherwise have to grapple with on their own. The wealth manager helps you not have to worry. Money managers occupy a very different space than financial advisors. For example, the people who run mutual funds are money managers. They don’t deal with clients. They focus exclusively on the pool of money that individuals, businesses, charities, and governments have entrusted them with. 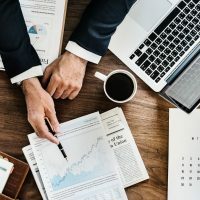 So what is the connection between a financial advisor and a money manager? The advisor allocates their client’s money across a variety of investment vehicles. If that advisor puts some of your money in a fund that is managed by a money manager, that’s the connection. The money manager charges a fee, which the advisor will in effect pass on to you. Let’s talk about those fees for a bit. What Kinds of Fees Do Wealth Managers Charge? The general ballpark figure for most wealth managers’ fees is about 1% of your invested assets. So the wealth manager’s fee is rarely a reason to pick one manager over another. But take note: This is for fee-only wealth managers. 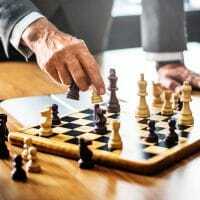 A fee-based wealth manager, on the other hand, may also earn commissions by selling you various products such as mutual funds, insurance, annuities, and equity packages. The same is true with all the other terms, like financial planners, financial advisors, and investment advisors. They can be fee-only or fee-based. It’s a big difference. Some might even earn most (or all) of their income from these commissions. You might get told by an advisor that they charge no fees at all. Well, they have to eat. Any advisor who claims they charge no fees is likely earning commissions instead. There are other methods of getting paid as well, but this is just an overview. The key takeaway here is, fee-only is very simple to understand, and fee-based is more complex and more likely to include hidden charges and extra costs. 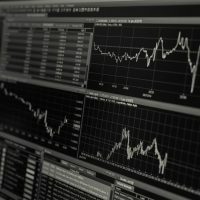 How Do I Find the Wealth Manager Who Is Best for My Situation? You’ve already seen a few considerations. Investable Assets: If you’re not a high net worth individual, you will likely want to find a financial planner or advisor, not a wealth manager. 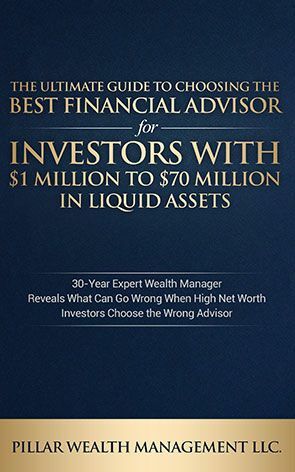 If you have over $1 million in liquid assets, a wealth manager will likely serve your needs better than a typical advisor. Fee Structure: Do you want the simplicity and clarity of the fee-only approach, do you prefer the fee-based approach, or does this not matter to you? Extra Services: If you have high net worth, you probably will need most of the extra services offered by wealth managers at some point in your life. But some offer more of these services than others, or may be strongest in the specialties most pertinent to your situation. If you have a large number of real estate holdings, for instance, you might look for a wealth manager who specializes in real estate finance. Pillar doesn’t charge anything for any of our extra services. It’s all included in the simple fee (we are fee-only). Cost: The amount of money you’ll pay in fees, as well as taxes and other costs, can add up to hundreds of thousands more with one wealth manager compared to another, especially if you work with them for many years. This is why working with a wealth manager who believes in passive management over active management is one critical decision that high net worth clients must consider making. The fees a wealth manager pays for passive investments are far less than what they will pay an active money manager to invest their clients’ money and try to beat the stock market. Your most critical issue is not investment performance. It’s also not all the extra services the wealth manager might offer. Both of those are extremely important, so this is not an attempt to minimize them. But what matters more than anything else is the wealth manager’s process for adjusting your financial plan on an ongoing basis, as your life situation changes, and as the world changes around you. You want your investments to grow. You want to see growth. Of course. But more than that, you want to have security and stability. 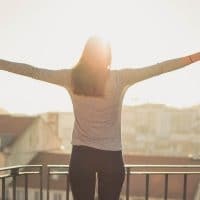 You want to know that as you plan and prepare for retirement, enter retirement, and live out retirement, that your money will not run out and that you’ll achieve all the financial and lifestyle goals you set out to achieve. Need More Help Choosing the Right Wealth Manager? Get our Ultimate Guide to help you make this critically important decision.